This article is 297 days old. 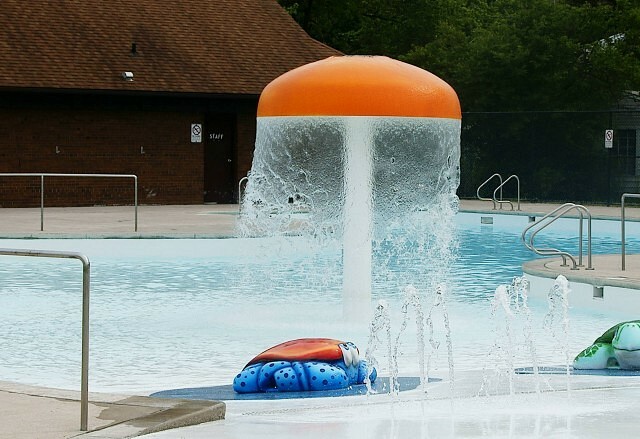 Summer vacation is set to begin along with the heat and the City of Windsor pools open for the season Saturday. The six outdoor pols will have special hours Saturday andSunday open from 1:30pm to 4:30pm. Regular pools hours kick in on Monday, July 2nd. Complete hours can be found at the link here.